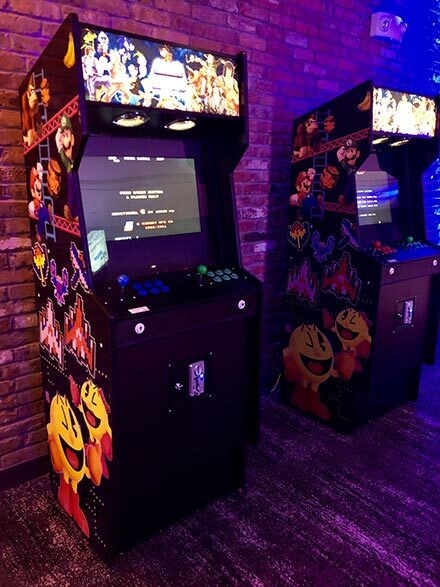 Choose from all of your favorite classic arcade games with our retro style gaming unit. 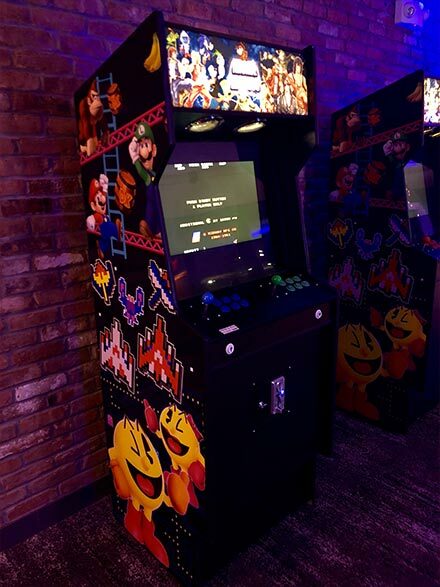 Complete with our custom graphics of some of the most iconic games from the 80's and early 90's. 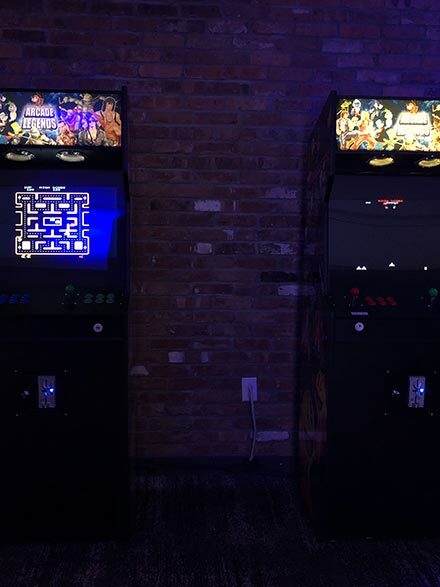 Choose from all of your favorite classic arcade games with our retro style gaming unit. 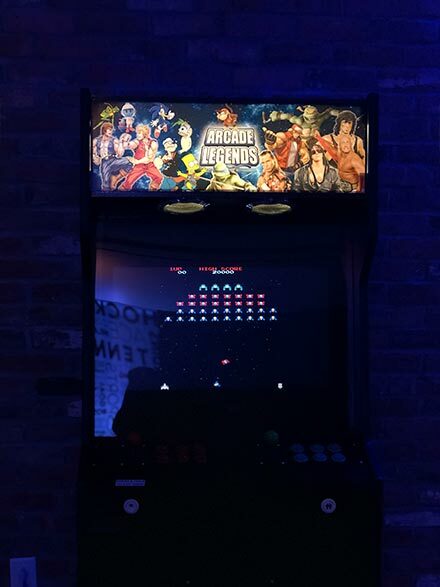 Complete with our custom graphics of some of the most iconic games from the 80’s and early 90’s. Each gaming unit can accommodate up to 2 players depending on gaming title. 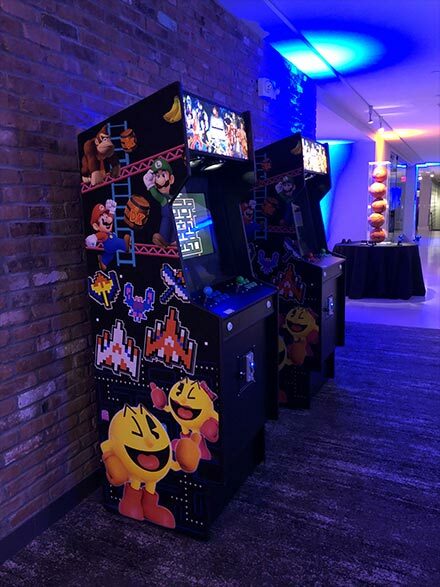 Relive the golden era of video games again, it’s a perfect touch for any function, gathering, or celebration. 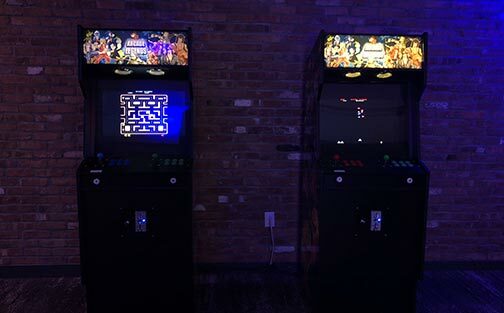 No quarters needed!